FSGA Group Rate: $249 single/double per night, plus tax. 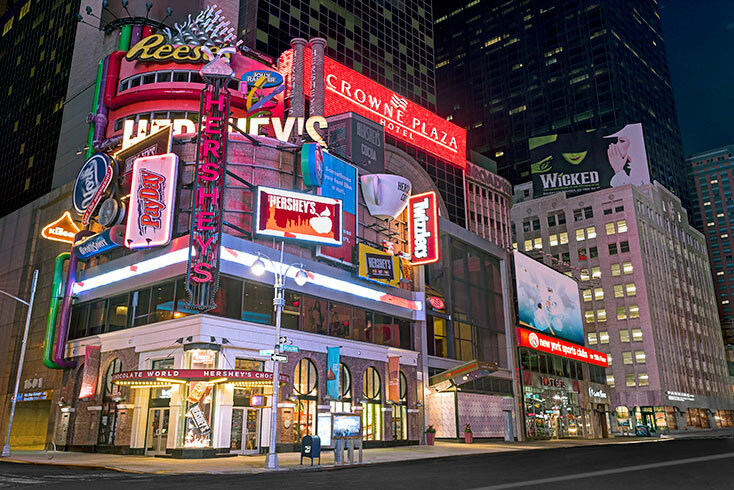 Bright lights, Broadway theaters, unique shopping and effervescent energy – this is Times Square, the Crossroads of the World. 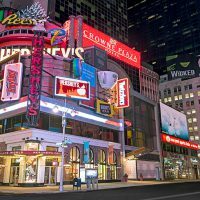 Crowne Plaza Times Square Manhattan is located in the heart this engaging scene, overlooking the bustling sidewalks and busy pedestrian plazas along Broadway. 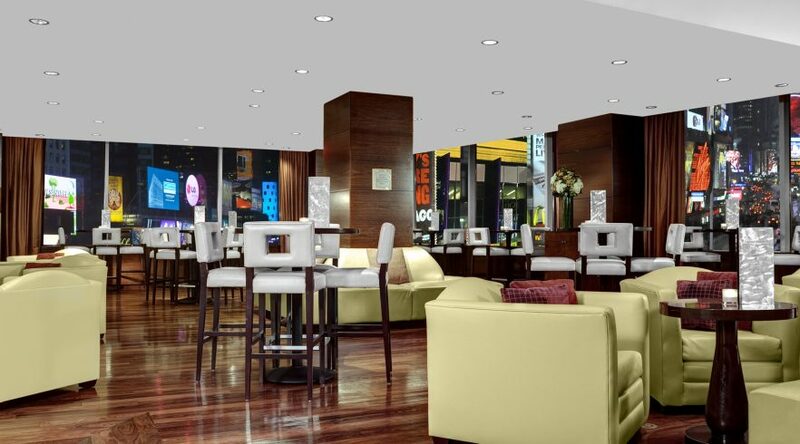 A modern Midtown Manhattan hotel, Crowne Plaza stands as a welcome oasis in the center of America’s busiest city. The hotel features 795 spacious, well-appointed rooms and a host of services and amenities meant to make every stay seamless and special. The hotel in Times Square is in the ideal position for productive business travel. Located just blocks from the Javits Center and within steps of some of New York City’s most prominent financial firms and media companies, Crowne Plaza provides an array of event spaces for conferences, business meetings, social events and more. A single step away from Crowne Plaza’s front door places you in the middle of New York’s most vibrant area. 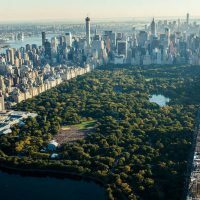 Broadway’s most renowned theaters, the city’s best shopping, and signature cultural attractions dominate the cityscape, offering a playground of urban exploration. Lose yourself in the heart of New York City at Crowne Plaza. 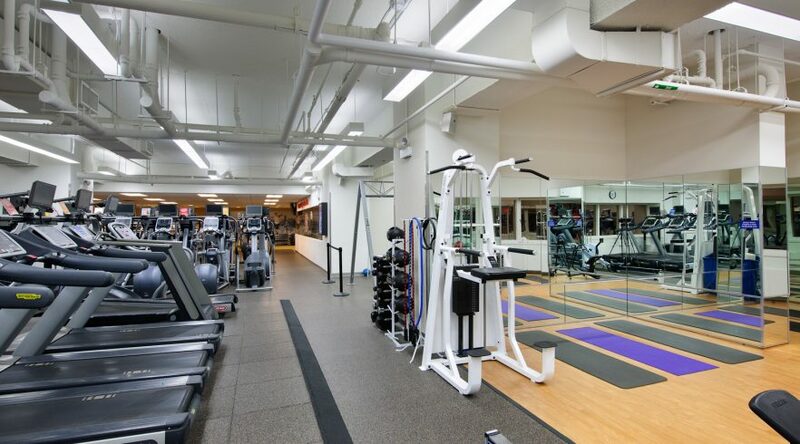 Fitness:Lap pool, and 29,000 sq ft fitness center – free for IHG Reward Club members. 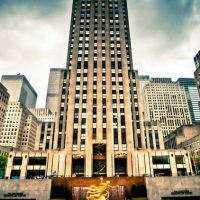 16.9 miles from John F. Kennedy International Airport. Subway: Click here for information on taking the New York subway from this airport to the hotel. Taxi & Shuttle Service information. 9.4 miles from LaGuardia Airport. One of the world’s busiest pedestrian areas, it is also the hub of the Broadway Theater District and a major center of the world’s entertainment industry. Times Square is one of the world’s most visited tourist attractions, drawing an estimated 50 million visitors annually. Approximately 330,000 people pass through Times Square daily, many of them tourists, while over 460,000 pedestrians walk through Times Square on its busiest days. 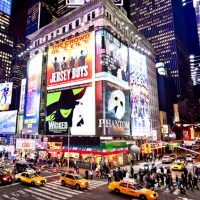 There are more than 41 professional theatres along Broadway, each with 500 or more seats. Tours are given six days a week during the concert season as the Hall’s schedule permits. 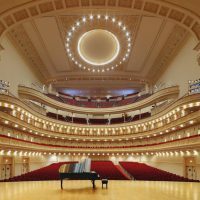 For the current schedule of tours, visit carnegiehall.org/tours, email tours@carnegiehall.org, or call 212-903-9765.